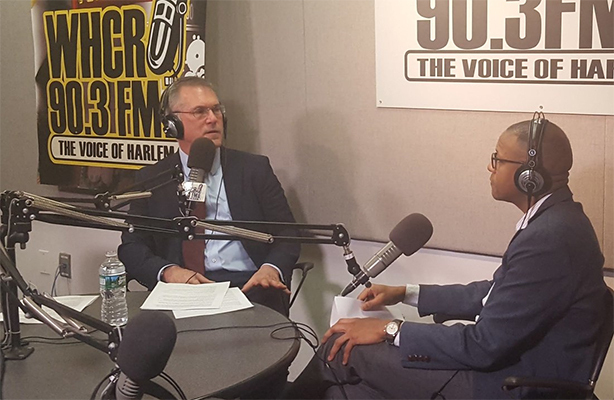 Rickenbacker and Boudreau spoke about housing and architecture in Harlem as well as the legacy of J. Max Bond on the March 28, 2018, radio show/podcast, From City to the World. 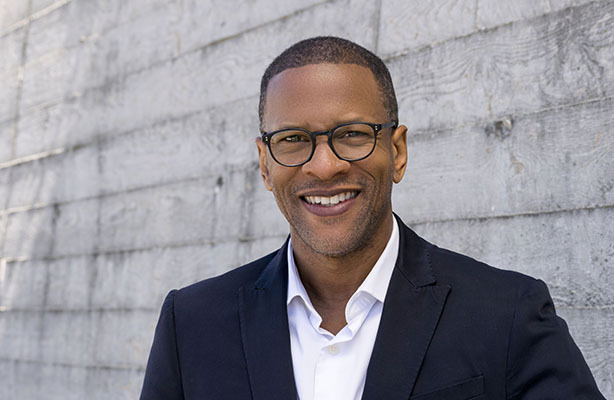 Shawn L. Rickenbacker has been named director of the J. Max Bond Center for Urban Futures, The City College of New York’s research and design center focused on Cities. Rickenbacker’s appointment was announced by City College President Vince Boudreau and Gordon Gebert, Acting Dean, The Bernard and Anne Spitzer School of Architecture. The Bond Center honors the legacy of J. Max Bond, renowned African American architect and former architecture dean at CCNY, and his extraordinary accomplishments of integrating urban innovation with societal and cultural concerns. As Director of JMBC for Urban Futures, Rickenbacker will oversee and guide the Center’s mission. The Center was established in 2009 and until 2015 it focused its resources and research efforts on initiatives including Design for the Just City, Legacy City Design, and Inclusion in Architecture. In 2018 and beyond, the Center will move to expand its research focus and organizational network to work toward actionable innovation that addresses the unique urban challenges facing today’s and tomorrow’s cities. The Center will build on transdisciplinary research and design with world class researchers throughout the City University of New York and beyond as well as strategic public and private partnerships. The Center’s partnerships and sponsors will help to ensure an effective dissemination of new knowledge, tools and implementation strategies that seek to improve the quality of life and opportunities available throughout cities. Born and raised in New York City, Rickenbacker is a trained architect, urbanist, and systems technologist whose work has focused on the convergence of physical space and digital systems within the built environment, how we can learn from it, and its relationship to the human experience. He is the co-founder of the privately held research and design consultancy, Urban Data + Design. Rickenbacker will assume the role of Director of the J. Max Bond Center, as well as Associate Professor of Architecture. His addition to faculty will extend the range of expertise offered by the Spitzer School and allow for advanced research and educational opportunities associated within the Bond Center. 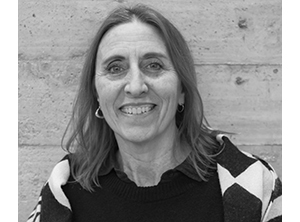 Rickenbacker, most recently served as the Gensler Visiting Professor at Cornell University School of Architecture and prior to that appointment the Favrot Visiting Chair in Architecture and a Senior Research Fellow at the Taylor Institute for Social Innovation at Tulane University. He has served on the faculty of the University of Pennsylvania Graduate School of Design and held academic appointments at The Ohio State University, Architectural Association, Syracuse University, and the University of Virginia. Rickenbacker received his Master of Architecture from The University of Virginia, with a Certificate in American Urbanism. He earned a Bachelor of Architecture degree from Syracuse University and a Certificate in Advanced Digital Interaction Design, from New York University, Center of Advanced Digital Applications.